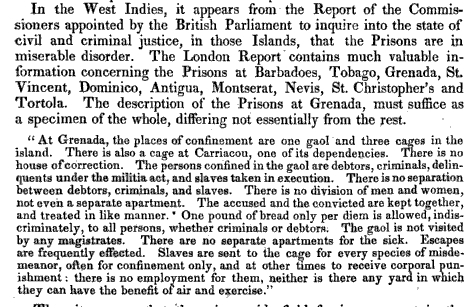 On this day in 1880, male prisoners were moved from the Common Gaol, located in former French military barracks and jail on Young Street, St George’s to the new prison, at the former Military Hospital on Richmond Hill. The work costed a little over 5,000 pounds sterling, EC$565,754.94 in 2017 currency. Today, the Ministry of National Security in the Prime Minister’s Ministry is responsible for Her Majesty’s Prisons Grenada at Richmond Hill. The Prisons Act Chapter 254 provides for the prison system. At September 2016 the prison population total including pre-trial detainees and remand prisoners, was 465 with 1.5% female. The official capacity of the prison complex is 198. 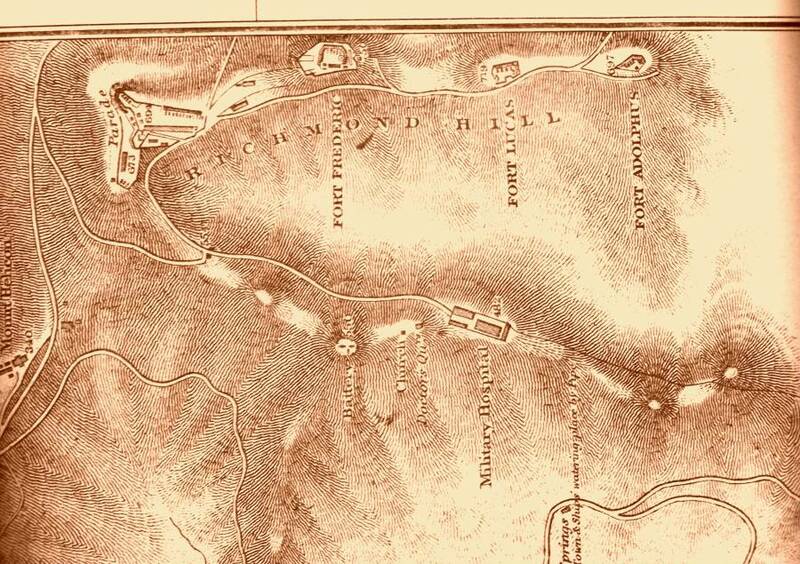 The photo of the 1872 photo plan showing Richmond Hill and the placement of the forts, also shows the military hospital, doctor’s quarters, church and a battery, was taken at the archives of the Boston Public Library in 2010. Compiled from the Grenada Handbook editions 1897, 1901-1902, 1912 and referencing A to Z of Grenada by John Angus Martin, Grenada A History of Its People by Beverley A Steele, National Archives UK, archives of the Boston Public Library, US Library of Congress.